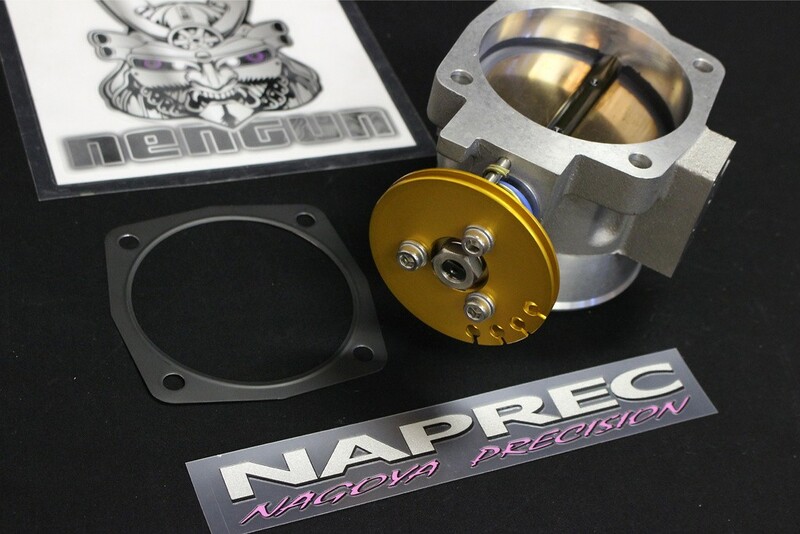 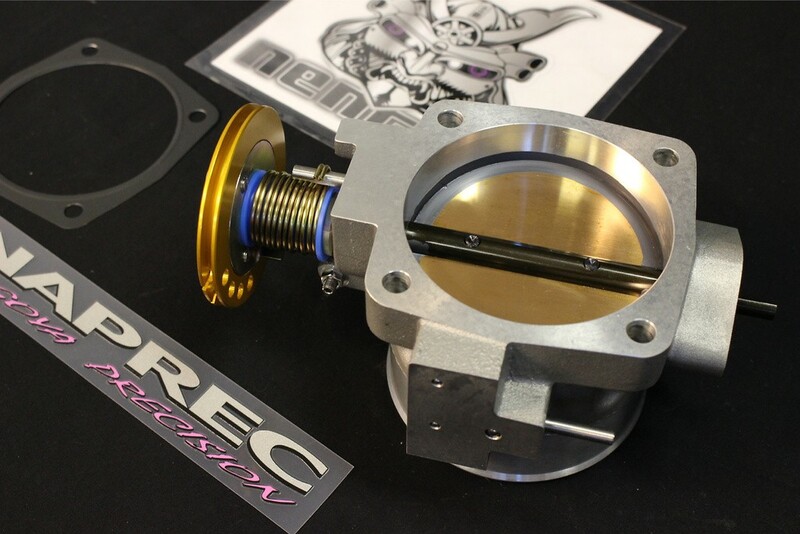 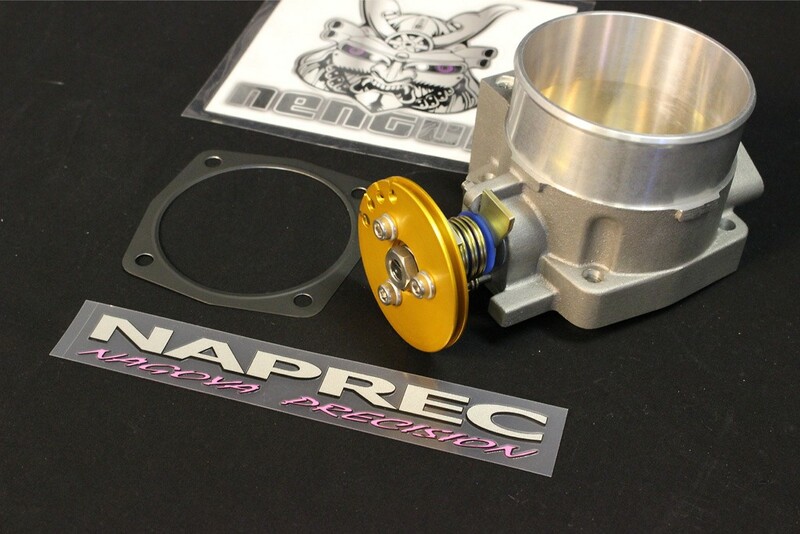 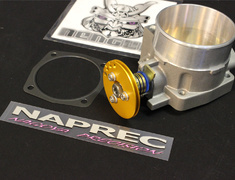 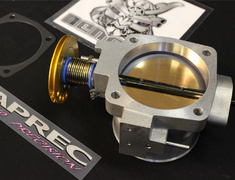 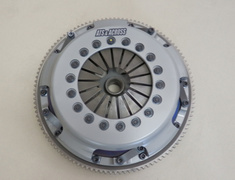 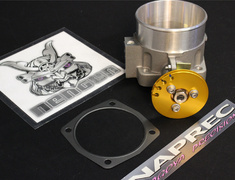 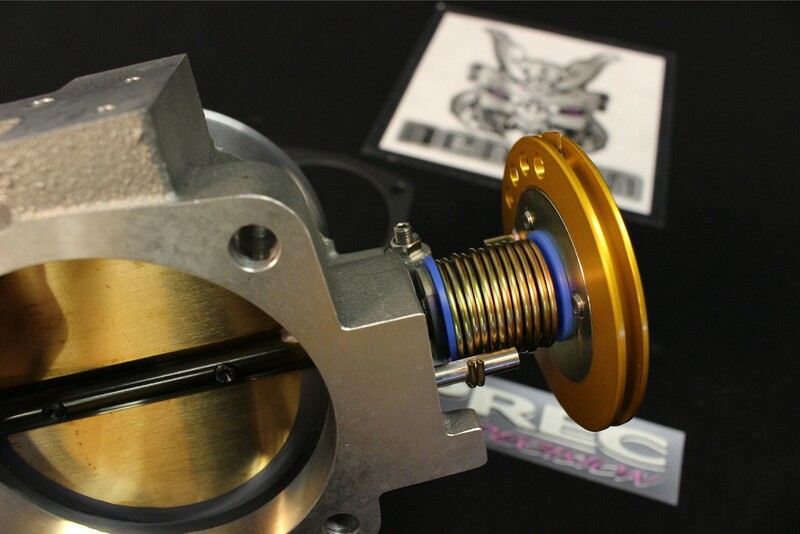 The NAPREC Big Bore Throttle Body are designed, and machined to increase high rpm power and throttle response. 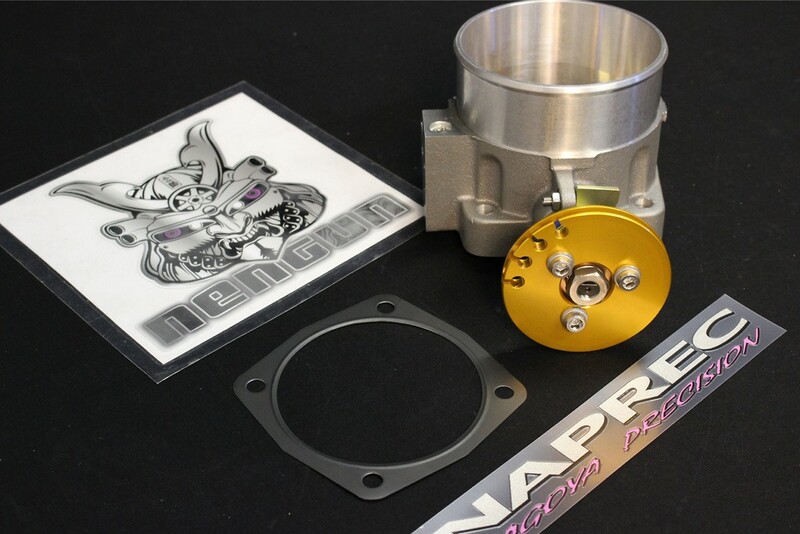 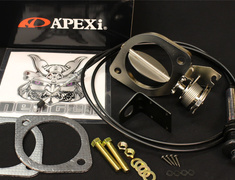 The NAPREC Big Bore Throttle Body is an upgraded part, and requires an OEM part to be sent into our office. 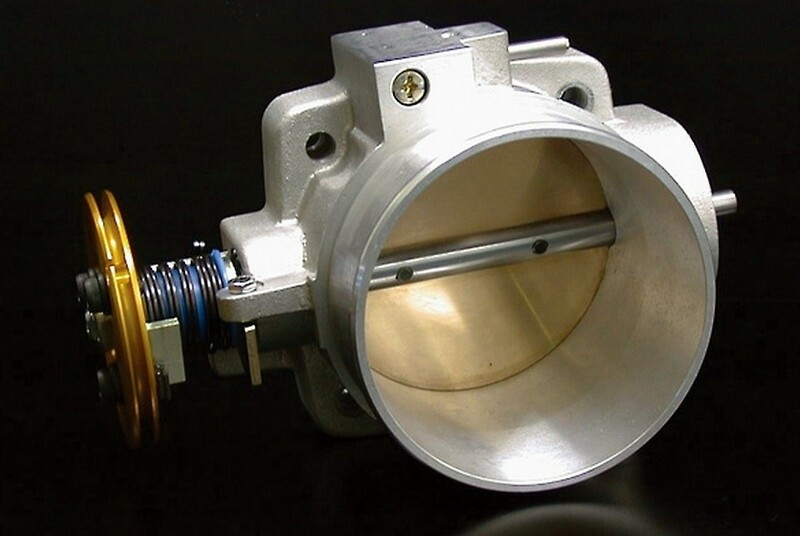 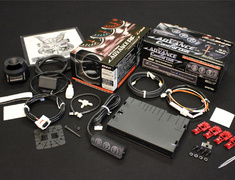 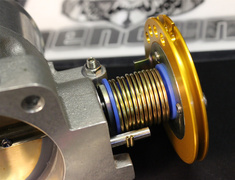 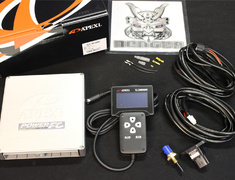 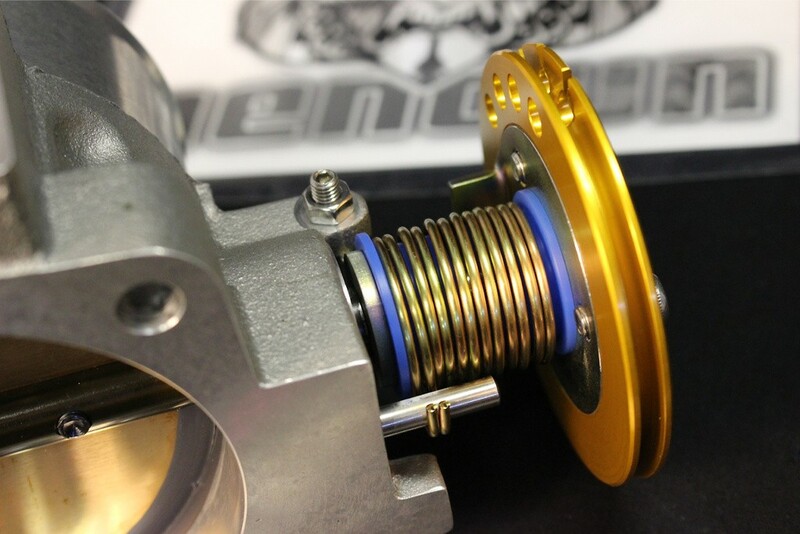 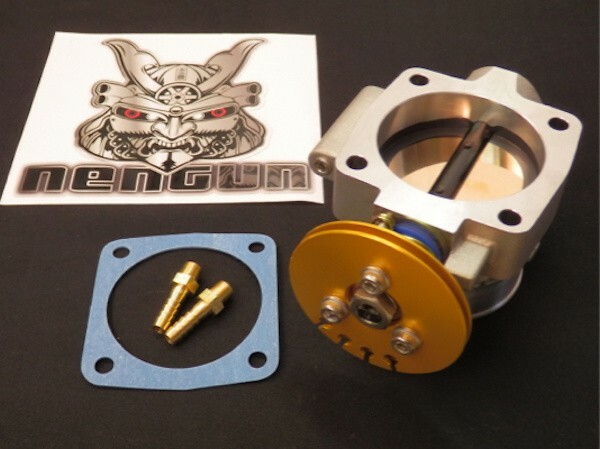 You can send your factory Throttle Body into our office or have a brand New OEM Throttle Body provided. 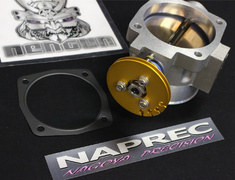 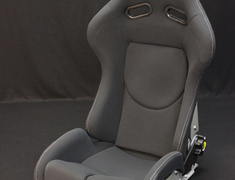 If you do not see your part or your engine listed, please make an enquiry. 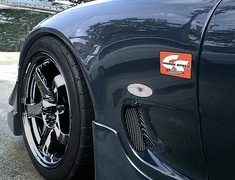 We are happy to answer. 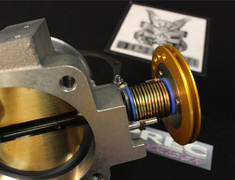 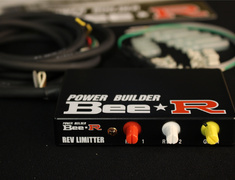 This part is made to order and usually ships 21 days after payment.